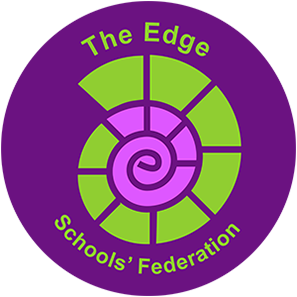 Welcome to The Edge Schools’ Federation. We are a thriving, successful federation of two small, village schools: Brockton Church of England Primary School and Church Preen Primary School. We have been working closely together since September 2016. Both schools are at the heart of their small village communities. Our children are happy, impeccably behaved and successful in their learning. Our key values in both schools are 'Friendship, Respect, and Honesty' and these run through everything that we do. The Edge Schools’ Federation family of small schools is committed to excellence. We hope to inspire all of our pupils to enjoy learning, make outstanding progress and achieve their full potential. I hope that you enjoy our website. If you are a prospective parent, please do not hesitate to contact us to come and have a look around our wonderful schools.